When we are grieving the death of someone loved, we may struggle with making it through each day. How are we supposed to cope with our gut-wrenching grief and live our daily lives at the same time? What should we do with our chaotic, painful, and intrusive thoughts and feelings? How do we survive? And is it possible to both grieve and live with meaning and hope? 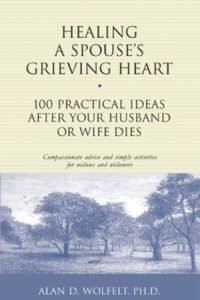 If you’ve been asking yourself such questions, this book by one of the world’s most beloved grief counselors provides affirmation and answers. Rituals give us something to do with our grief. Simple, everyday practices can give structure to our grief and hold us up us when we’re feeling like we might collapse. 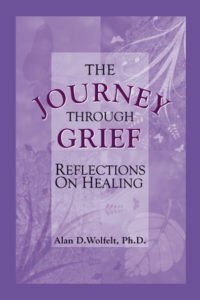 In fact, when we’re in grief, rituals are essentially effective beelines to healing. Learn what makes a ritual a ritual. (Spoiler alert: Rituals can be easy and fast!) 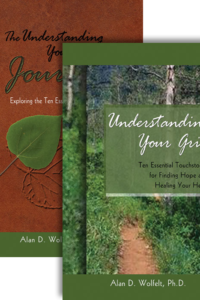 Try some of the many solo rituals gathered here, such as letter writing, meditating, intentional emoting, grief walks, and the 10-minute grief encounter. And reach out to friends and loved ones who might like to get together for one of the simple group ceremonies. 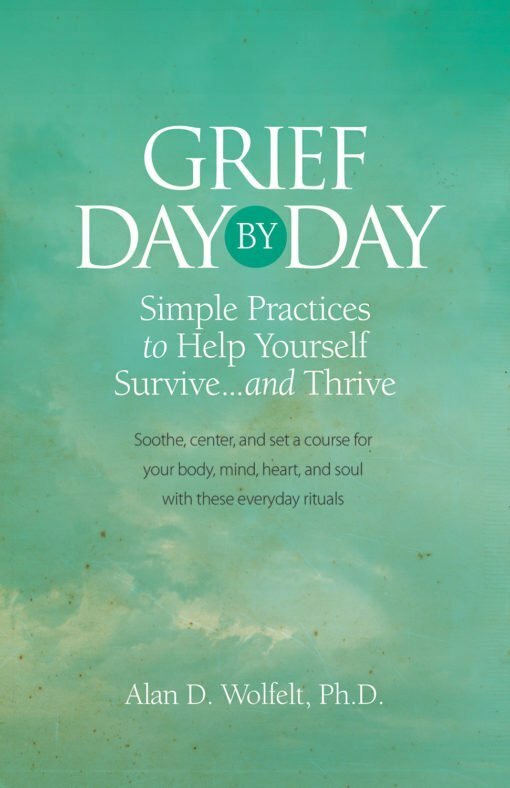 By incorporating the healing power of ritual into your days, you’ll be not only surviving your grief, you’ll be building in meaning and hope so that you can go on to thrive.